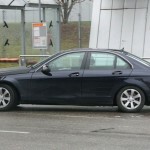 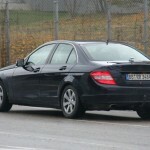 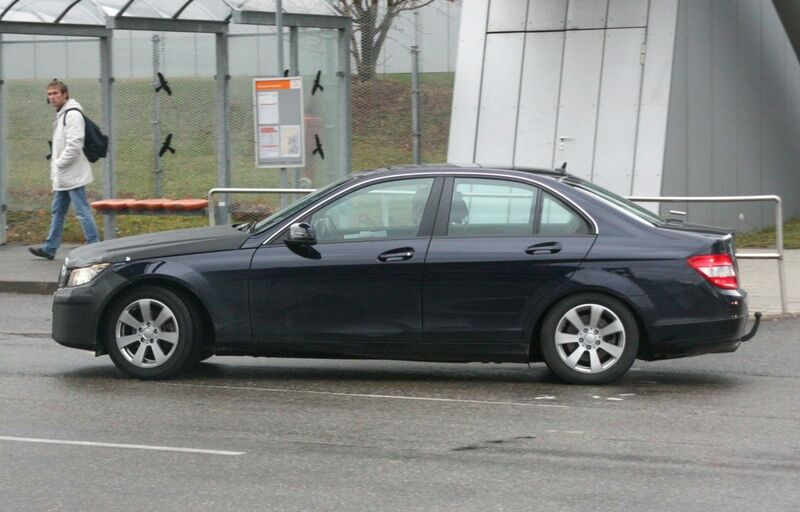 This new prototype has the most common look from all Mercedes limousines but you see this just at a fast look because if you look closely, you will see all the unique aspects of this new 2011 Mercedes C-Class facelift. 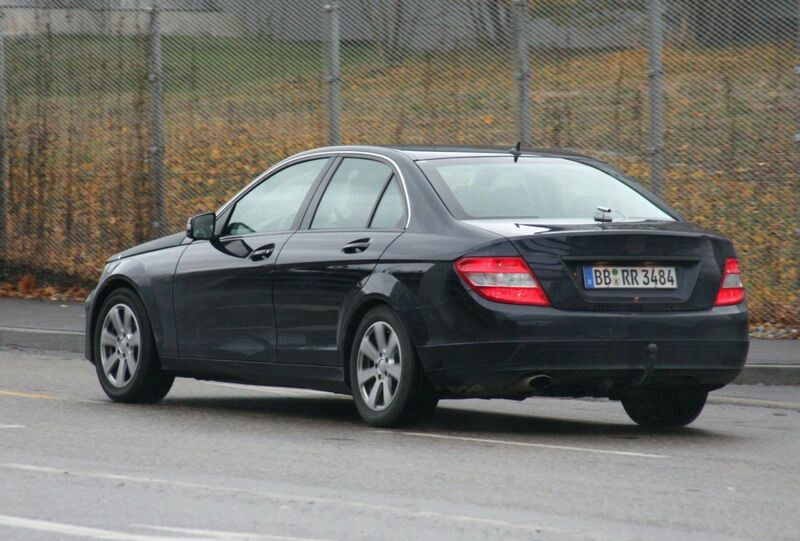 Anyway, just by looking at the design of this car, it seems to be a great release from Mercedes. 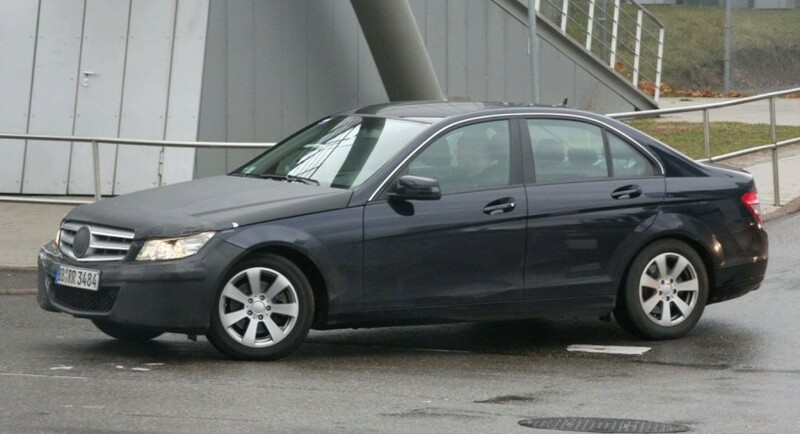 This new 2011 Mercedes Benz C-Class Facelift is coming with a 3.5 liter V6 engine which is enough to provide high performances for this cool car. 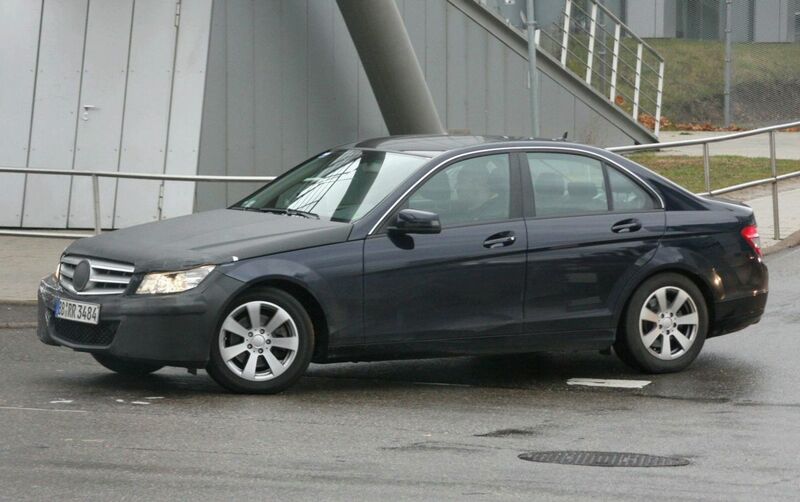 Anyway, it may start being sold in 2010 so there is few time for you to wait for this new car but it may happen at the end of that year so there is maximum one year to wait for you. 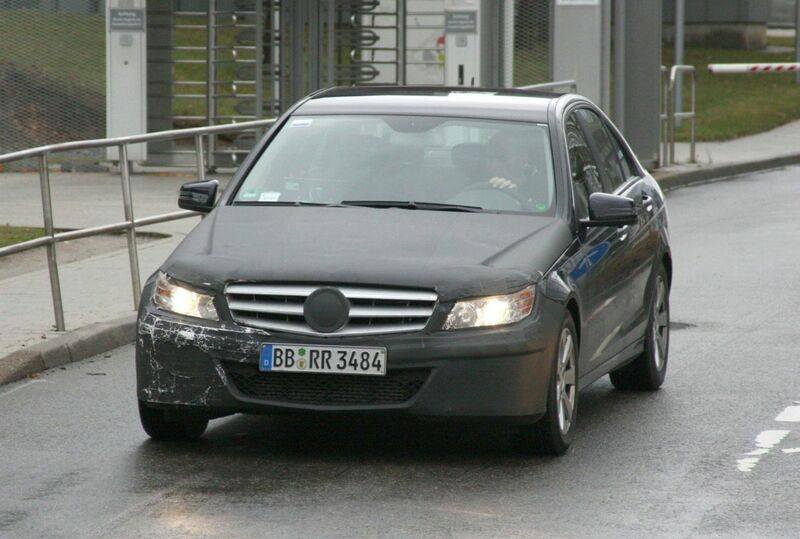 Anyway, I think that this is not the first time when we see this car captured in spy photos so there may be many more, all we have to do now is to wait.